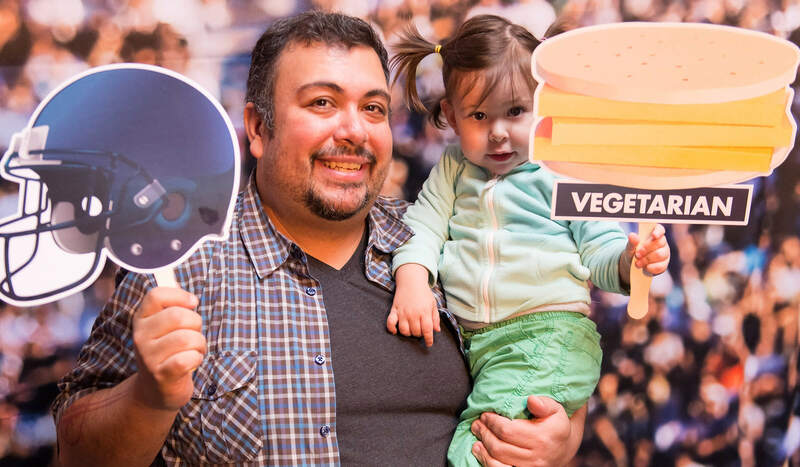 The Hormel Gatherings® brand invited Chicago Football Fans for free food, drinks and a special appearance from Chicago natives, Giuliana and Bill Rancic as we watch the final game! Hosted by Hormel Gatherings® Party Trays. 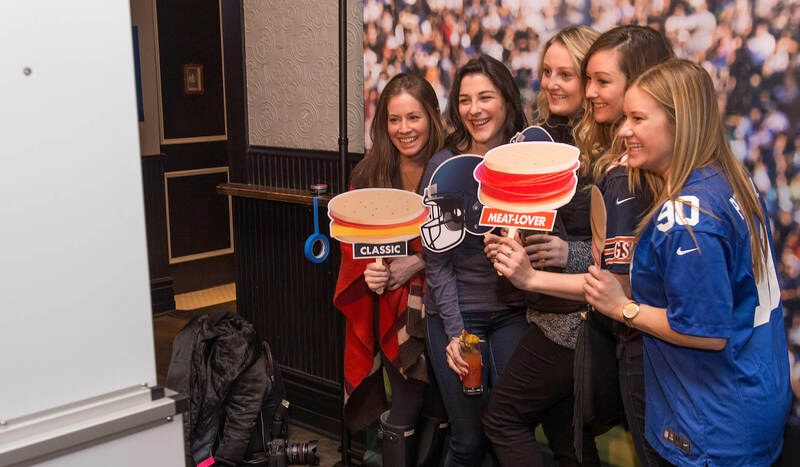 At the Hormel Gatherings® Great Play-On Party at Old Town Social in Chicago, Ill. Hormel Foods showcased their already-ready party trays. Celebrity Giuliana Rancic, co-host of the E! Network’s Fashion Police, and husband Bill hosted the party. Giuliana and Bill Rancic as watched the final game with us. Football fans were encouraged to pose for the camera. Although it was the last game of the season for the Chicago Bears professional football team, the event was still celebratory. 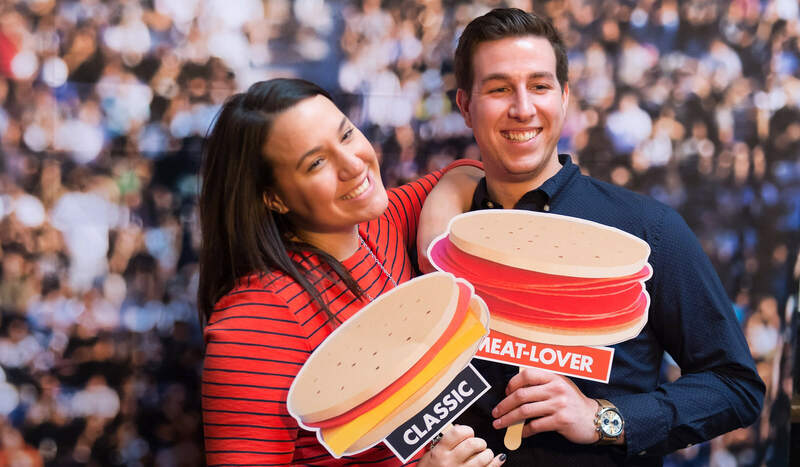 Meat, cheese and cracker party trays were provided, along with a build-your-own drink bar and a custom photo booth with Hormel Gatherings® brand props. 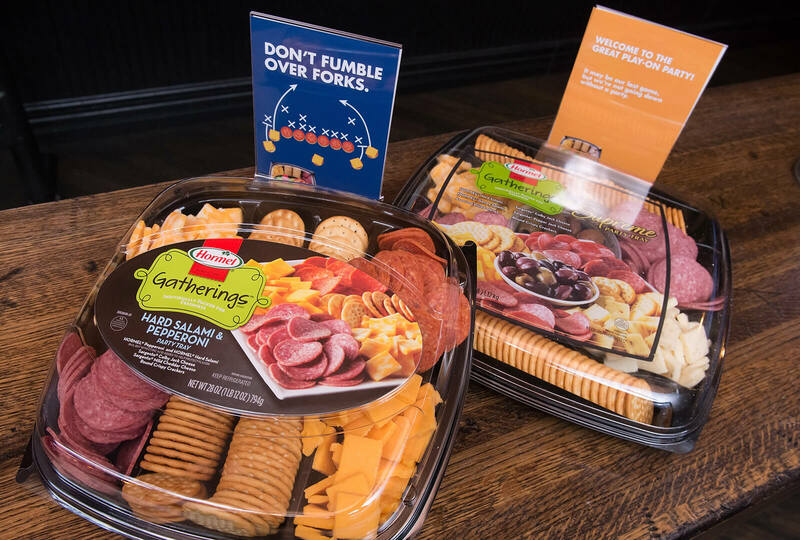 The Hormel Gatherings® brand was launched in September of 2013 and offers a line of party trays and snack trays. From a casual weekend get-together to a more elaborate party, a Hormel Gatherings® party tray is an easy and tasty solution for any occasion.